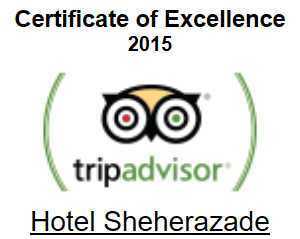 Welcome to the Hotel Sheherazade on the West Bank of Luxor! Mohamed Elsanosy wishes you a very warm welcome to the Hotel Sheherazade. 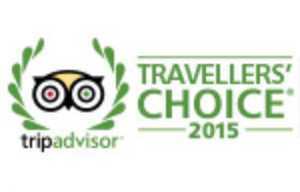 The hotel is under English and Egyptian management and is an architectural oasis for the discerning traveller. Mohamed, with his team of staff, will ensure that your stay is an opportunity to experience the full extent of Egyptian hospitality and comfort.